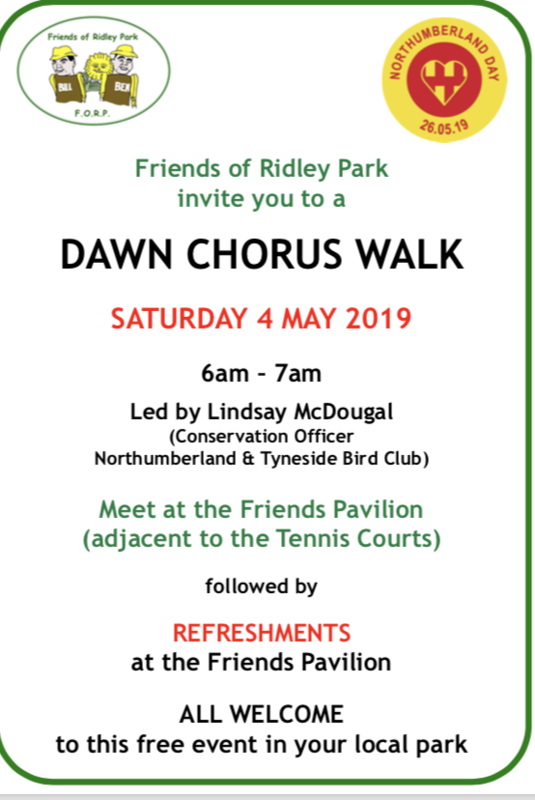 The Friends of Ridley Park are organising a glorious Dawn Chorus Walk, following the success of last year’s Northumberland Day event. 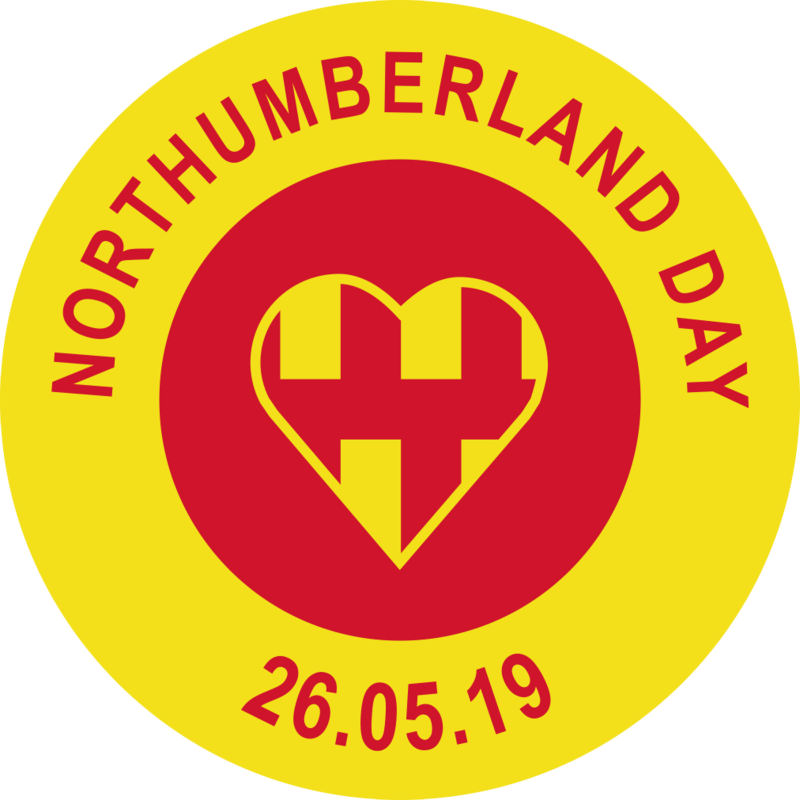 The early start will allow early birds to see and hear birds at their most delightful, all under the expert guidance of Lindsay McDougal, Conservation Officer at the Northumberland and Tyneside Bird Club, at this free event. The group will meet at the Friends Pavilion in the park, adjacent to the tennis courts, and will enjoy an invigorating one-hour stroll around the park, to be followed by refreshments and a chance to chat about the species discovered in the park that day.